AMF Castings & Engineering is the manufacturer of Steel Casting. 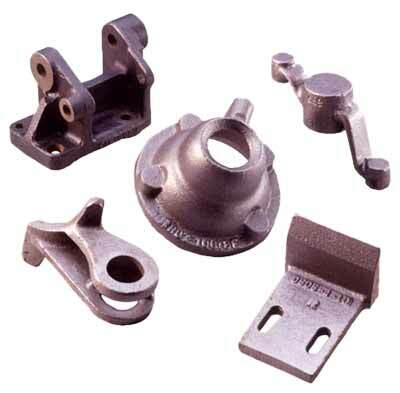 Steel castings are used in different types of industries. We manufacture all grades of steel & alloy steel casting like IS1030, ASTMA216 WCB, WC5, WC6, WC9. We manufacture steel casting & carbon steel castings used by valves manufactures, pumps manufactures, plumber block manufactures & machinery manufactures. Foundry certificate for chemical & physical testing are issued with castings. We arrange from out side agencies NDT like Ultrasonic, MPI & Radiography for the castings.